1809 Robert M.T. Hunter born. 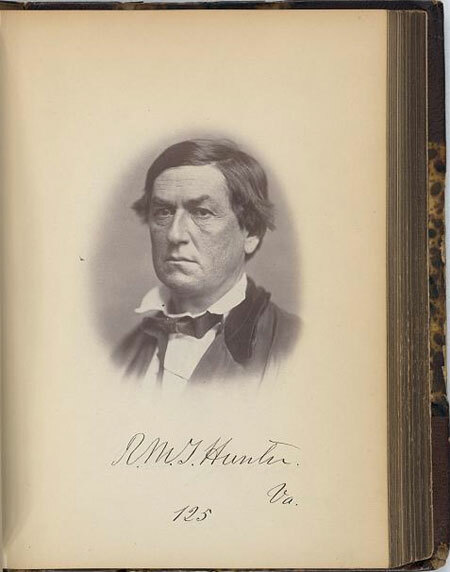 Check out our curated collection of LOC.gov primary sources related to this Confederate politician.